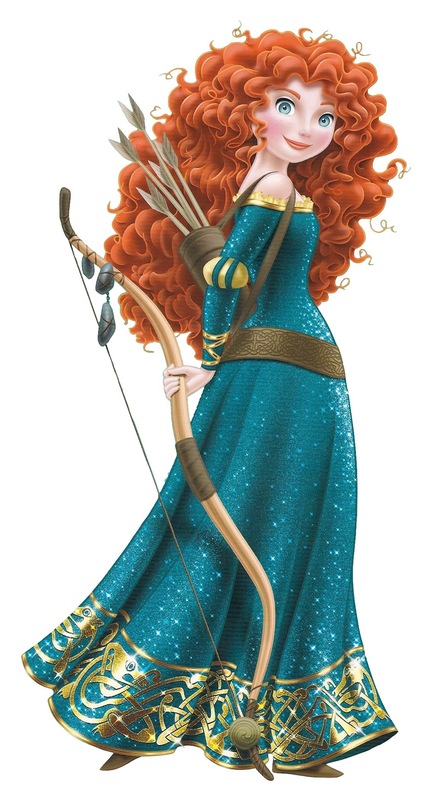 Merida with Bow and Arrows. A new pose I found of Merida. HD Wallpaper and background images in the princesas de disney club tagged: disney princess merida. This princesas de disney photo contains ramo, ramillete, ramillete de flores, and ramo de flores. There might also be kirtle and saya. This is why Merida's redesign is not bad. She still has her bow and arrows.